Experienced owners of mobile phones or other variants of technology with Android have long known that such a thing as adb or adb shell is. But there are those who have just purchased a device on the Android OS, as a result of which they do not understand what actions or results can be obtained using adb. In addition, adb can be called an excellent tool that will allow unlock certain android devices, to detect various errors of the programs, as well as many other things. 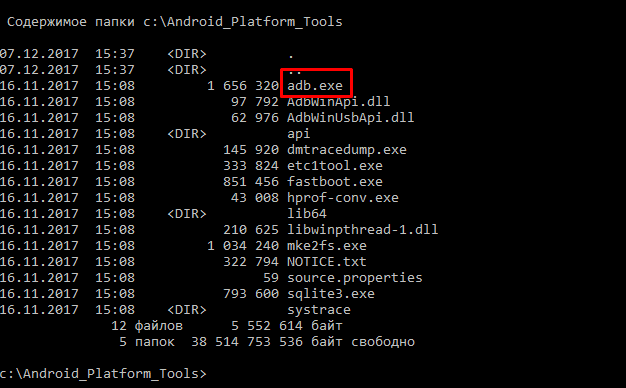 Adb contains a specific set of commands and is usually used in conjunction with another console software - FastBoot. First of all, it is very important to clarify whether the device is properly connected to the computer. If everything is working normally, the computer sees the device, you should enter the command adb devices. A message with a list of devices should appear on the screen, otherwise it is worth checking the operation of the cables, the port, and the presence of the necessary drivers. After checking we prescribe again adb devices and continue to work. There is an option to connect the device via wireless Internet, which is more convenient. For this action you need to know the IP address, and also have on your computer ADB Wireless. If such an application has already been downloaded, enter a specific command in the form adb connect ip: port. To install an application on a device, the command will help. adb installbut should point the way to *. 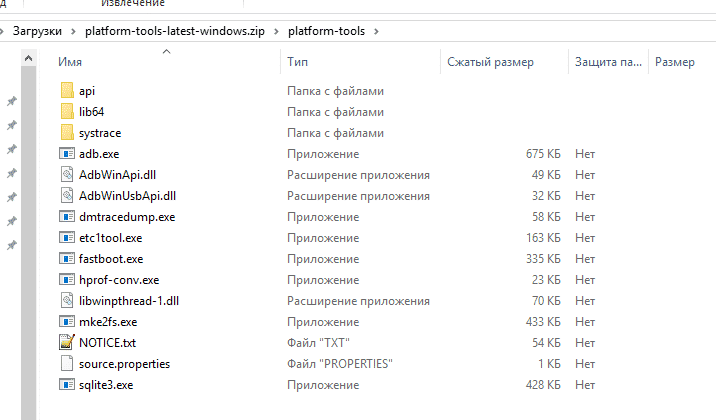 Apk the file. Sending or accepting files to the device is carried out using the commands push or accordingly pull. Routing your device is, in simple words, removing all restrictions on access to the system files on the device. This allows you to fully manage the file system, as well as all the parameters of the OS. After obtaining root-rights, it is possible to easily circumvent the restrictions that were established during the manufacture of the device. Modify or delete specific files. When using adb with root access rights adb root, the user gets a lot more features, the most important of which is the deletion of certain system files that cannot be deleted otherwise. Extended rights give access to hidden settings. The ability to block ads and others. Warranty is no longer valid. Most manufacturers of smartphones put a condition that after the activation of the process of rutting, the device is removed from the guarantee. But such a moment is reversible, which pleases. The moment of obtaining these rights cannot be controlled, as a result of which the phone may become unusable. Root-rights entail a certain risk, because the security system of the device is violated. You can run adb as a simplified unix console, if you use the command adb shell. Examples of working with the console you can find on the Internet, in principle, nothing complicated.